Inspired from reading Meditations by Marcus Aurelius, BROJO co-founder Dan Munro drafted the first version of Lessons. Through a few hundred brief statements - the "lessons" we've learned at BROJO - the entire philosophy is broken down into bite-sized perspectives and examples, powered by the BROJO 6 Core Values. This document is updated regularly as BROJO grows and improves its philosophy. 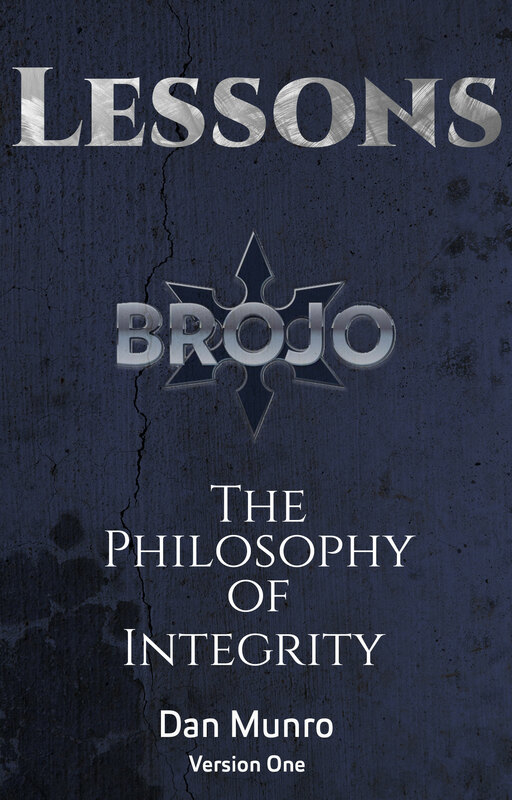 The book also includes an up to date list of the prominent influences on BROJO, as well as our mission and values. Lessons was first drafted in July 2017.